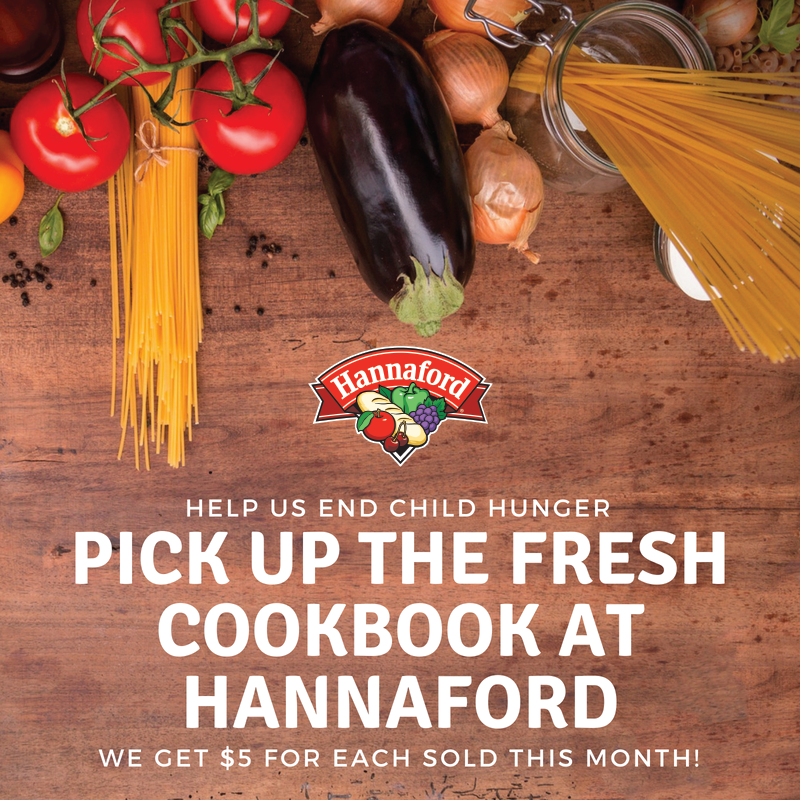 For the entire the month of December, we can receive $5.00 for each fresh Cookbook purchased at the Hannaford located at 896 Putney Road, Brattleboro VT. Every Community Bag sold will generate a $1 donation for us as well. The newly released fresh Cookbook contains the best fresh Magazine recipes that Hannaford customers have enjoyed for years. These recipes are perfect for everyday cooking and special occasions. Every fresh Cookbook purchased will generate a $5 donation to support the critical work of nonprofit organizations like ours who are working to eliminate childhood hunger and improve child nutrition. Each $5.00 donation can generate 20+ nutritious meals for children in families that struggle with food insecurity. With your help, we can make a positive impact on hunger in our local communities. Plus, you’ll receive over $15 in valuable coupons for products you can find at Hannaford stores! 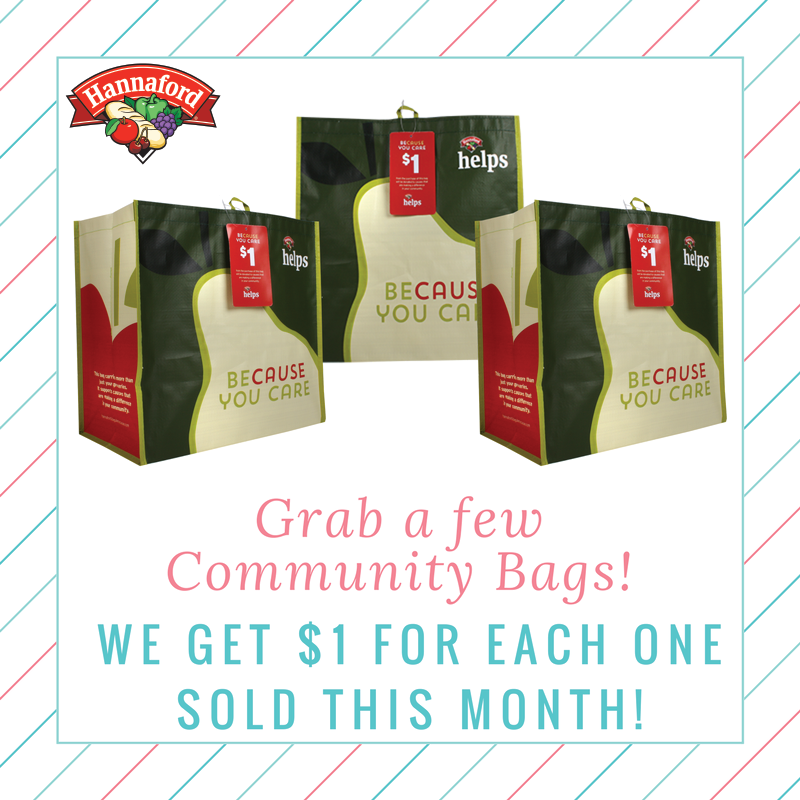 Please show your support by purchasing the fresh Cookbook and Community Bags this month!